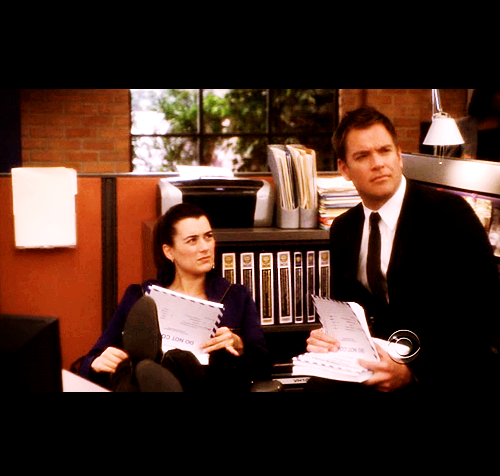 Ziva and Tony. . Wallpaper and background images in the NCIS club tagged: ncis tony tony dinozzo ziva david cote de pablo ziva. This NCIS fan art contains 저녁 식사 테이블, 저녁 식탁, 신사복, 비즈니스 정장, and 브라 세리. There might also be 식당, 다 이닝 룸, 독서실, 레스토랑, 먹는 집, 식사 장소, 간이 식당, and 하우스를 먹고.